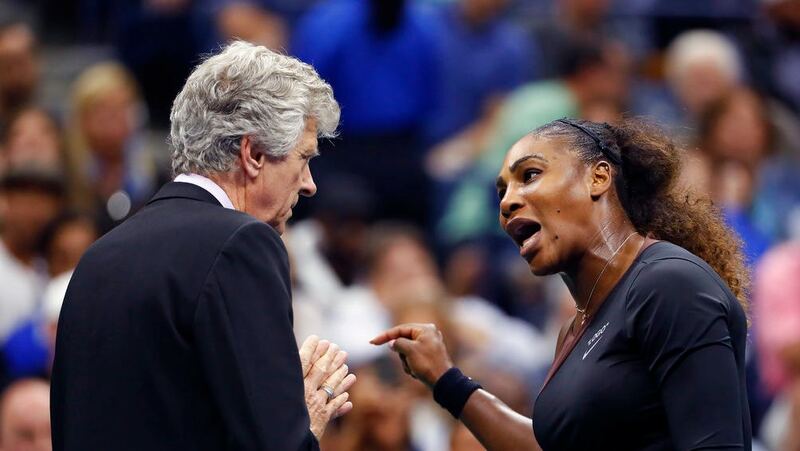 Mark Knight, the cartoonist who drew the racist cartoon, said the online hate he received was “unfair” and claims that as the cartoon was about Williams’ argument with the line umpire during her the U.S. Open final loss to Naomi Osaka. The Herald Sun, which is owned by News Corp (the media conglomerate that owns Fox News), doubled down on defending the racist cartoon. Herald Sun editor Mark Johnston tweeted that Knight has the “full support” of the paper. The cartoon shows Williams drawn as hulking, muscular, with big-lips and squinty eyes in a drawing that mirrored multitudes of the infamous Little Black Sambo cartoons of the minstrel shows of the late 19th and early 20th Centuries. Also problematic in the cartoon was the depiction of Osaka as being a blonde and, apparently, white woman.